Welcome home! 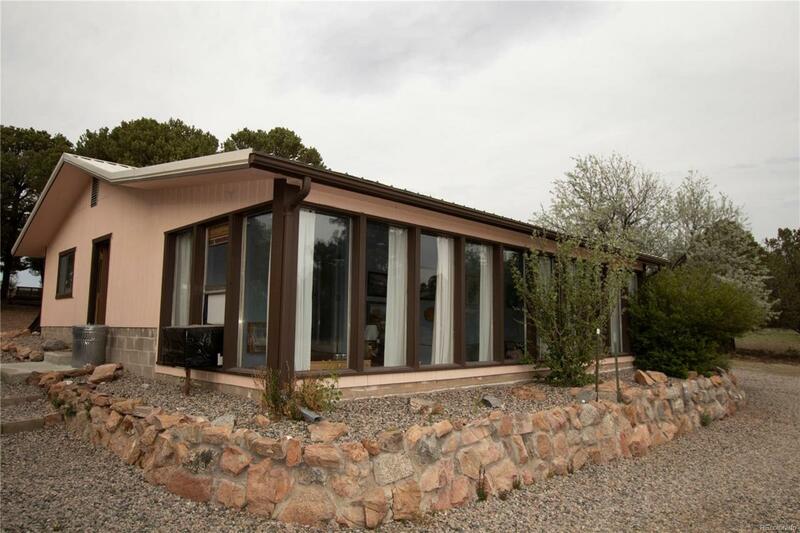 This charming 2 bedroom, 2 bathroom mountain home is ready for you to move in. Boasting incredible mountain views, a large 2+ acre lot, and incredible privacy, you'll love retreating to this Cotopaxi haven. Enjoy grilling out with family surrounded by views of the Collegiate Peaks, or sip a refreshing beverage on the private patio beneath the pergola, surrounded by quaking aspen and pine trees, decorative bushes and other landscaping. Inside, enjoy large windows in the family room- perfect for watching the seasons change, birds flit about, and the sunsets amongst some of Colorado's finest views.